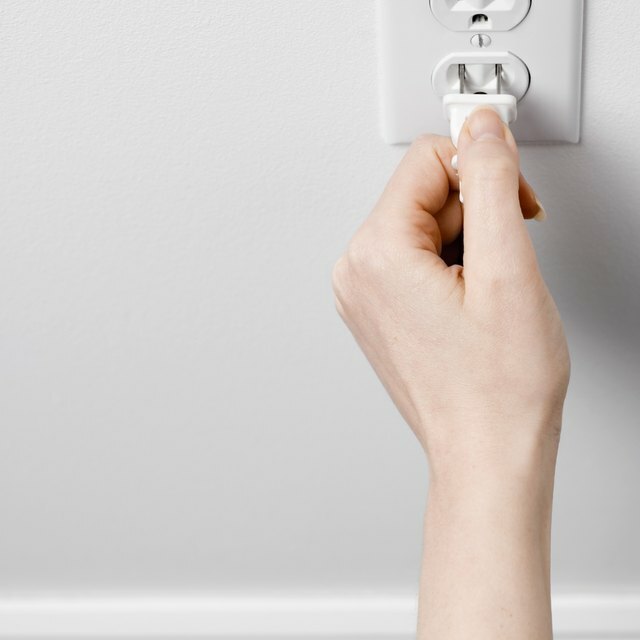 Normal electric bills are annoying enough, but trying to identify and troubleshoot the reason for an unexpected surge can be a tremendously frustrating experience. The question is always whether there’s something “wrong” or if your bill is actually correct and you just used more energy than in previous months. The reality is, any of a few scenarios might explain a spike. Outdated appliances and significant weather changes are just two of many possible reasons why your electricity bill has surged. Diagnosing and correcting these problems is a critical step for all who may be affected. Your electricity usage is measured by the meter installed on the outside of your home by your electric company, and if there is a problem with the meter, it is most likely the culprit of an unexpectedly high electric bill. Knowing whether you have a broken meter isn't something that you can determine on your own. You must contact your electric company as soon as possible and request service on the meter. The service technician will be able to tell you what the problem is and will most likely fix it. With the meter fixed, your electric bill should return to normal. If not, however, the problem most likely lies elsewhere in your house. Appliances that are too old might be causing “phantom power drains,” which occur when an object is turned off but still plugged in and using power. Even though under the One Watt Initiative every appliance made after 2010 is limited in how much phantom power it uses, larger appliances like dryers and refrigerators – anything that uses a lot of energy for heat or cooling – can still cause significant phantom draining. The best way to prevent unwanted drainage is to unplug anything when it’s not in use, especially smaller, battery-charging items like laptops, cell phones, and tablets. When temperatures change and you have your thermostat automatically set, your bill is going to go up. This is another typical cause of an electric bill spike, but one that can be easily remedied. Heating and cooling a home accounts for a high percentage of electricity costs anyway, so don’t be surprised if the fluctuating spring and autumn temperatures cause your central air to work overtime and cost you in return. The best thing to do during these months is to just leave the thermostat off and cool or heat your house sparingly. You can also check your windows to see how energy-efficient they are. If they are doubled-paned they are more likely to prevent the escape of heat or cool air. Voltage leaks aren't common, but they can occur, especially in homes in which electrical boxes or circuits have sustained water damage or have become corroded. Even a small current leak can make a significant difference in an electric bill, which is why a spike in your bill for no apparent reason might be a telltale sign. These types of leaks can be a major shock hazard and can ruin appliances, so it’s best to hire a professional to come in and check this out for you. A professional will know the proper procedures and have the right tools to find out if a current is leaking anywhere. Marcela De Vivo has been a professional writer since 1999. Her work has appeared in various online publications and magazines. She holds a bachelor's degree in literature from Pomona College.